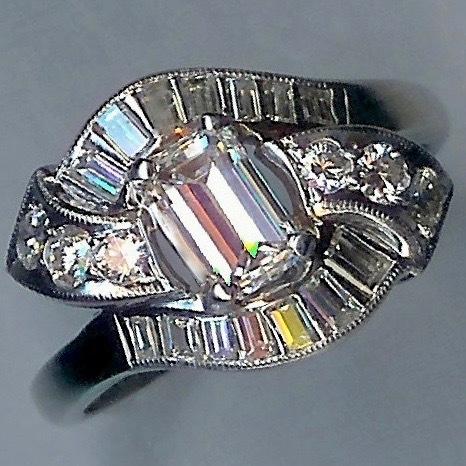 Exceptional 2.25cts Solitaire Diamond Ring [SH10073] : loveVintageDiamonds.com, Your Vintage Diamond Dreams Come True! 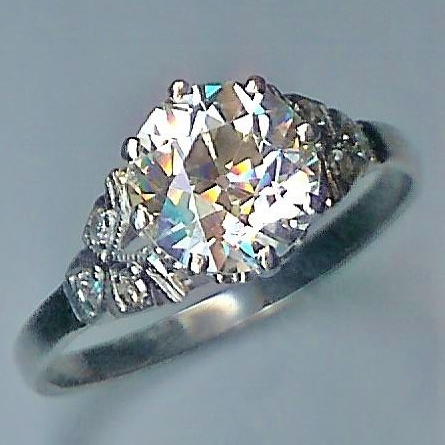 Exceptional 2.25cts Solitaire Diamond Ring. c.1930. This rose-cut solitaire diamond ring, with diamond-set shoulders, truly is exhilarating! The main diamond is approx. 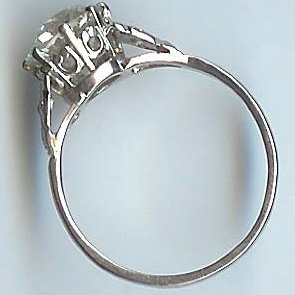 2.25cts and the setting and shank are marked 'PLAT' and test as platinum throughout. The shoulders are set with three 0.02ct eight-cut diamonds in each. 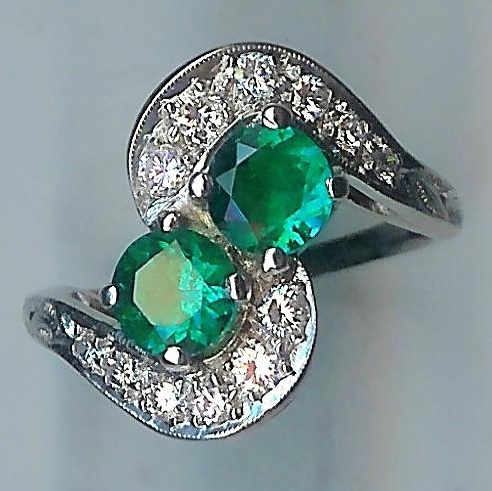 The main diamond is of beautiful quality and this really is a ring that will captivate you! 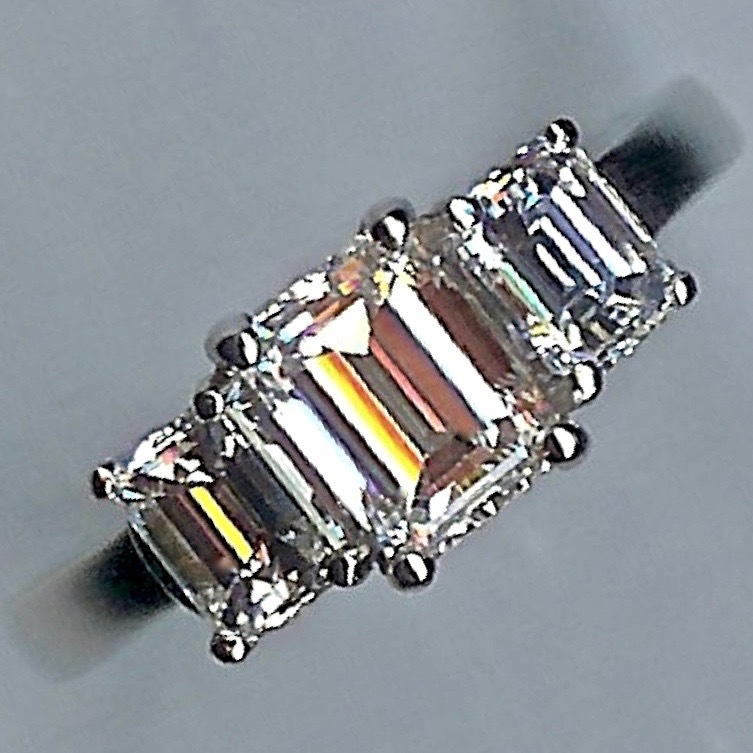 DIAMOND WEIGHT: 2.25cts centre stone, total approx. 2.37cts.